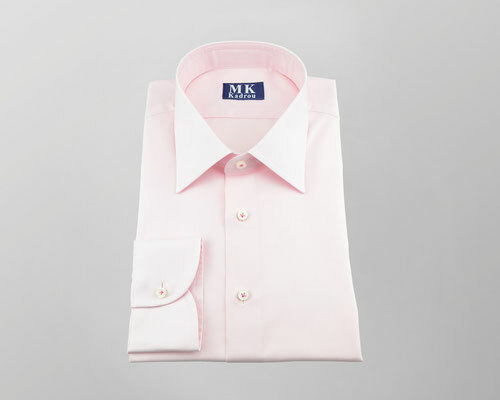 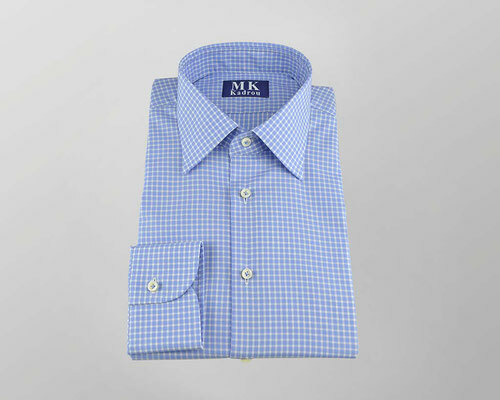 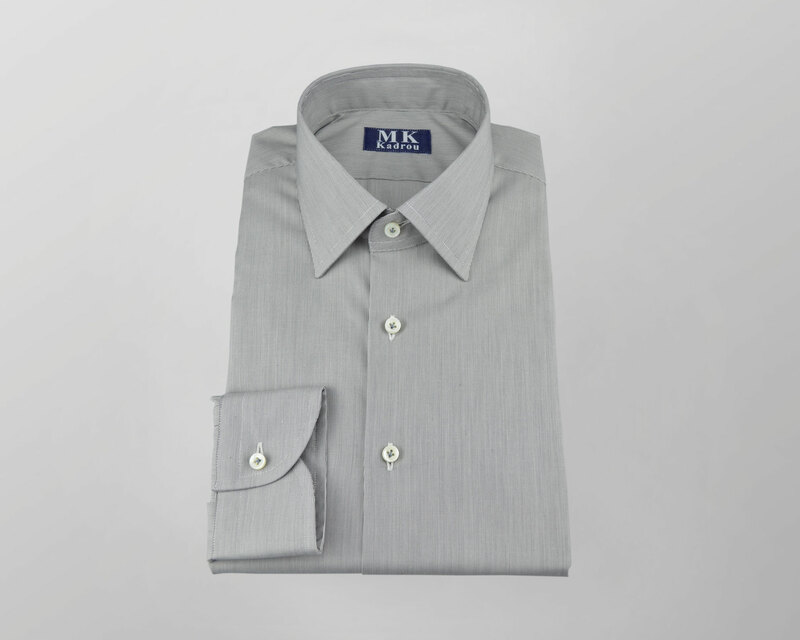 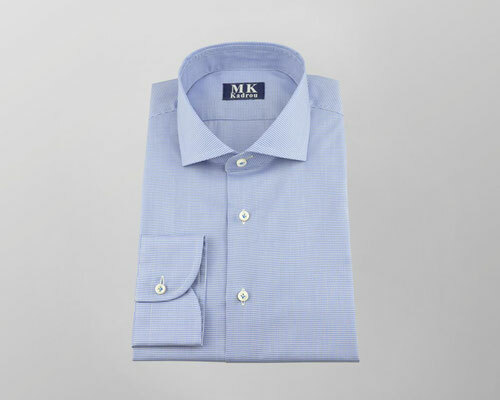 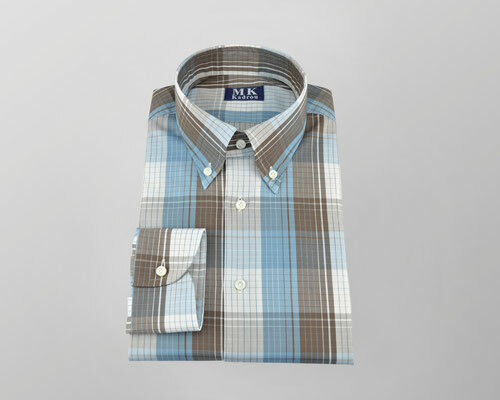 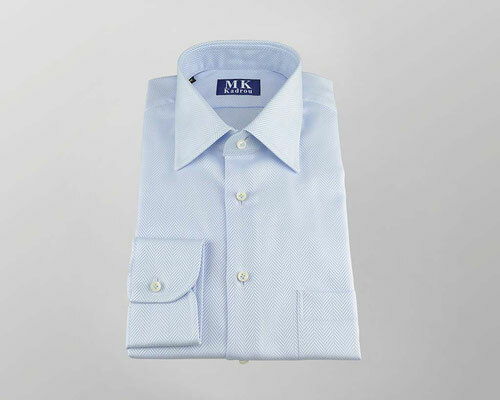 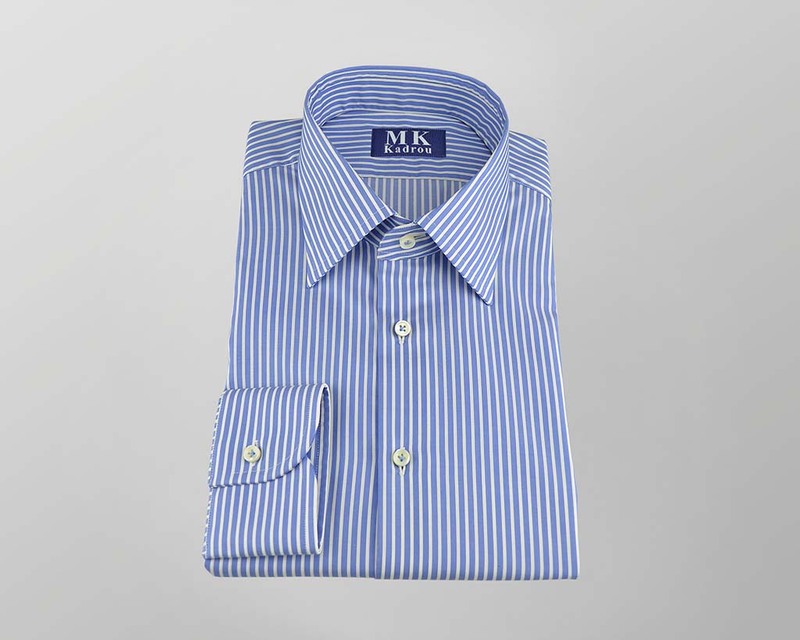 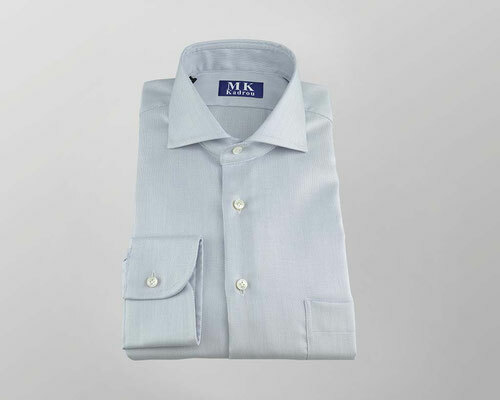 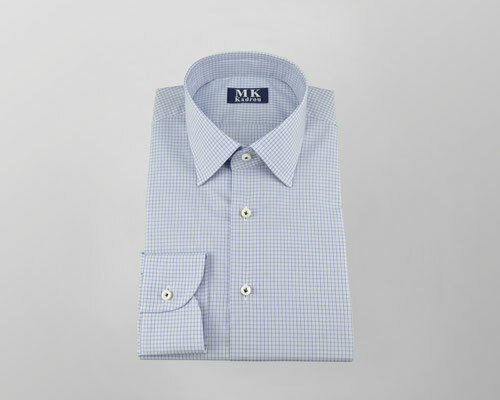 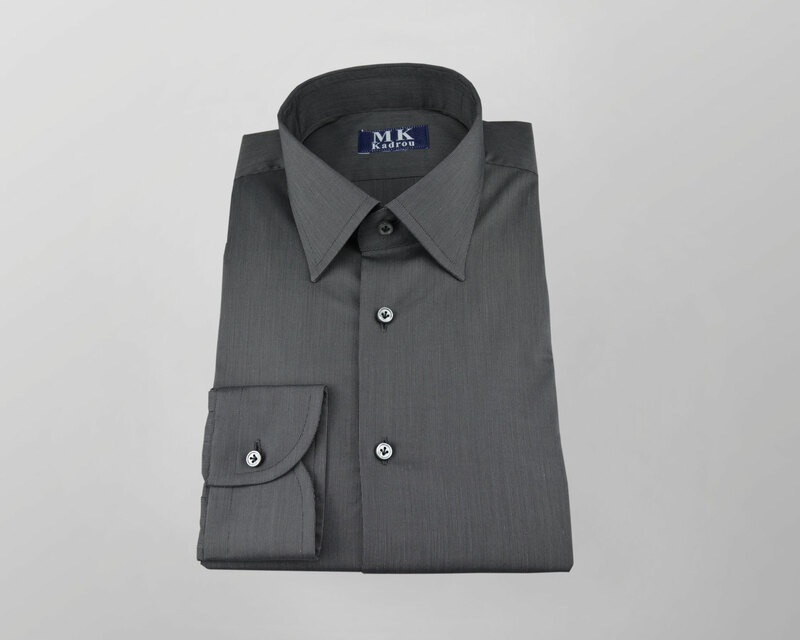 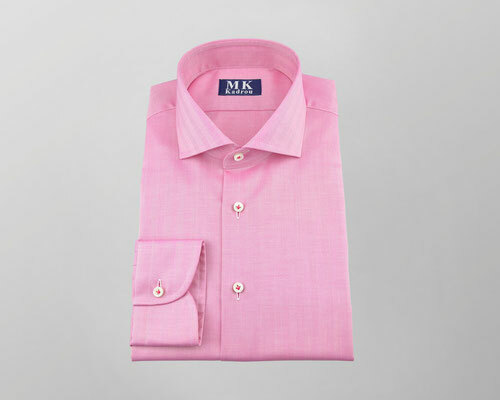 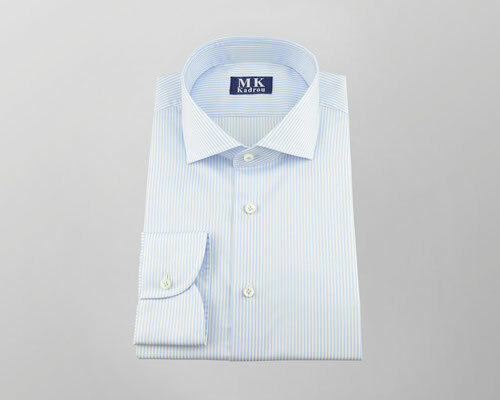 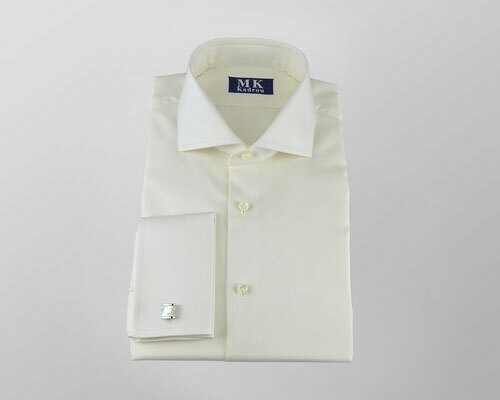 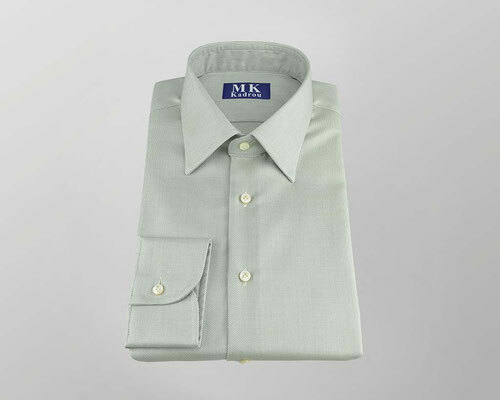 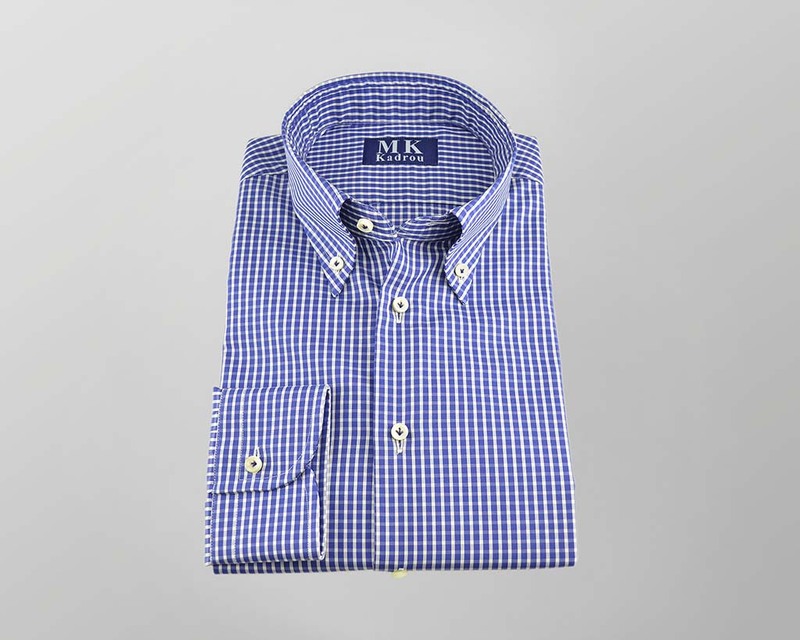 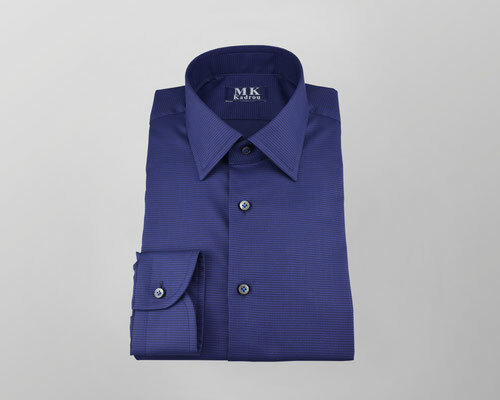 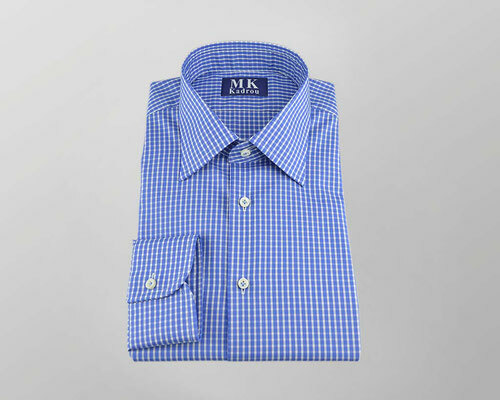 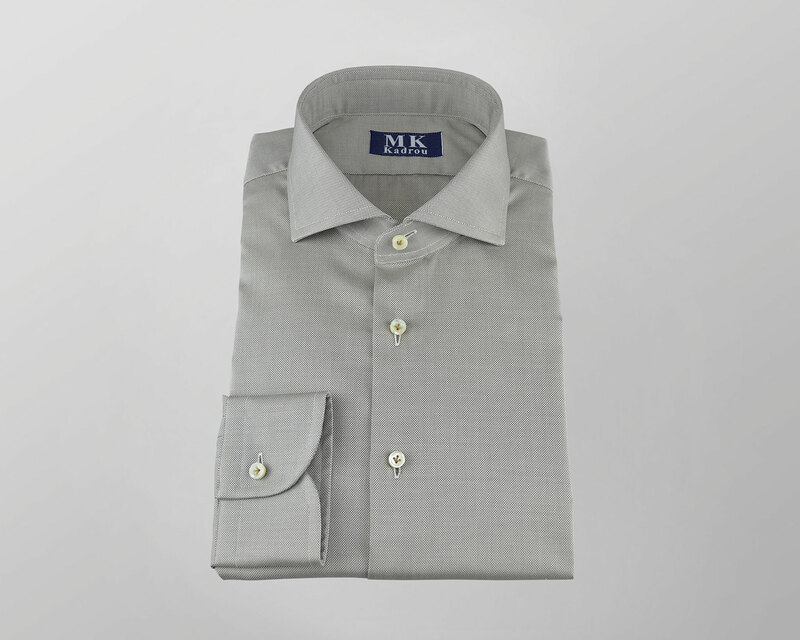 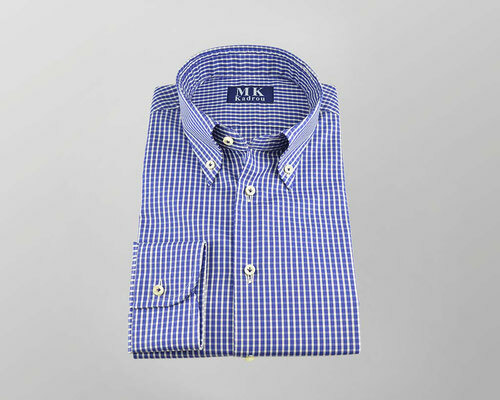 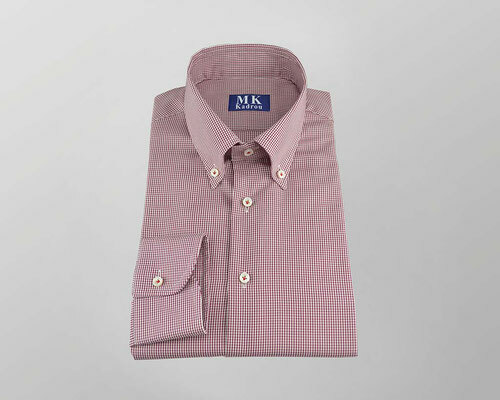 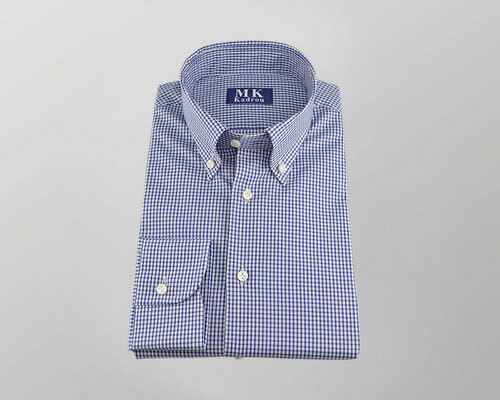 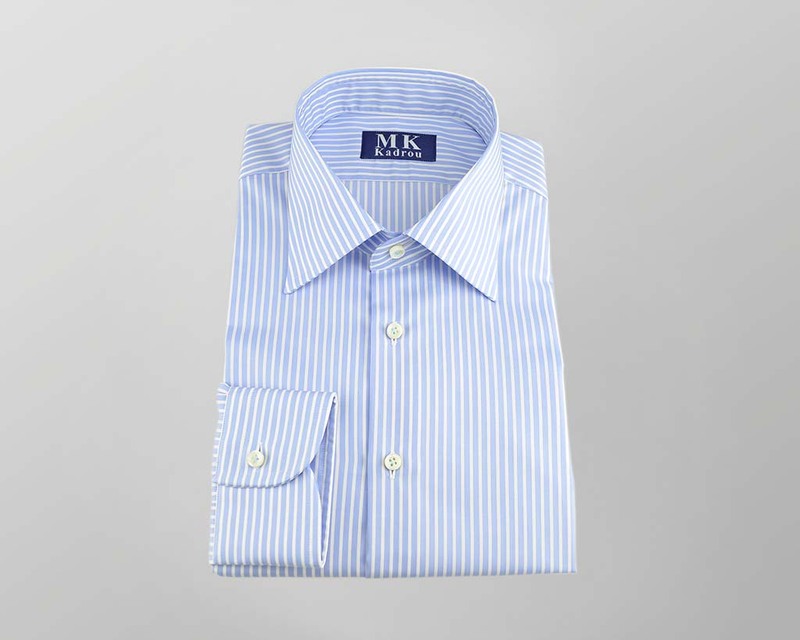 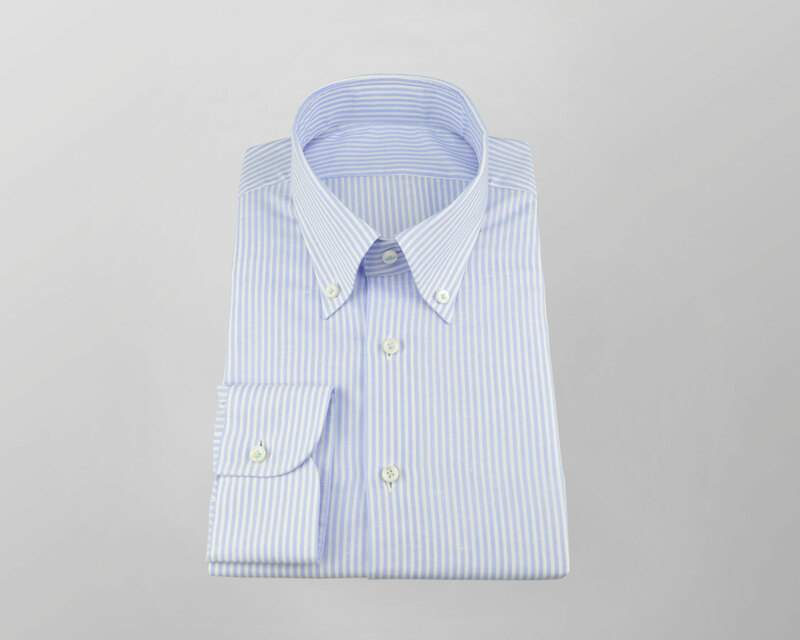 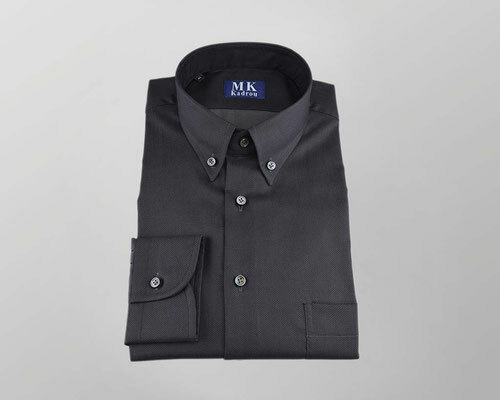 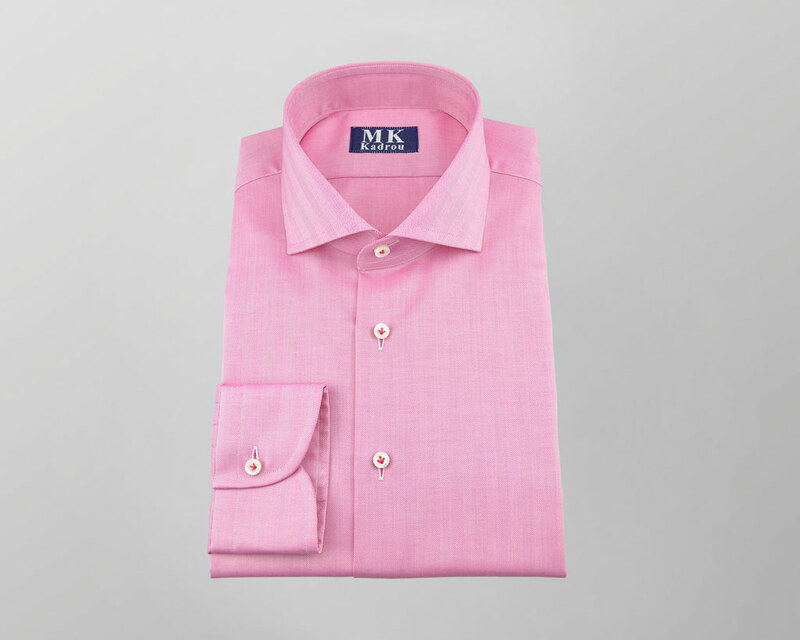 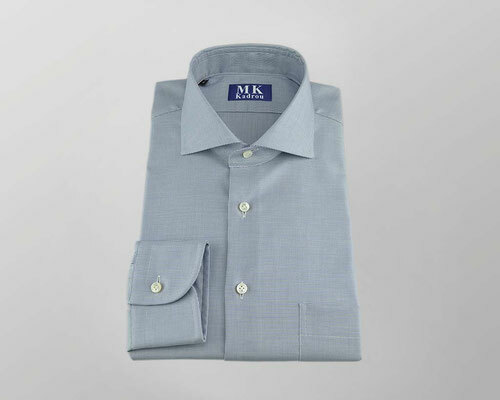 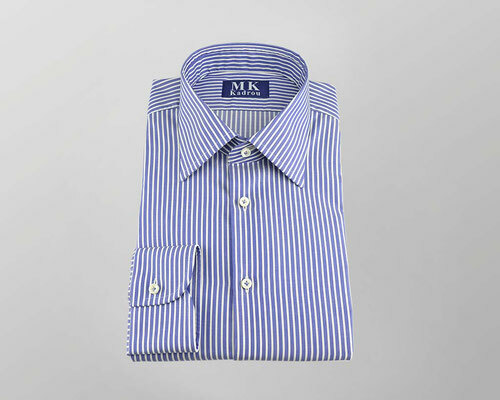 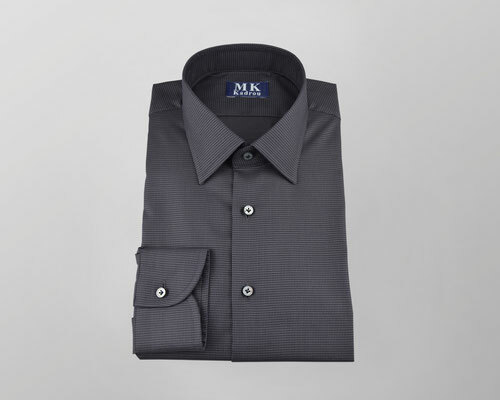 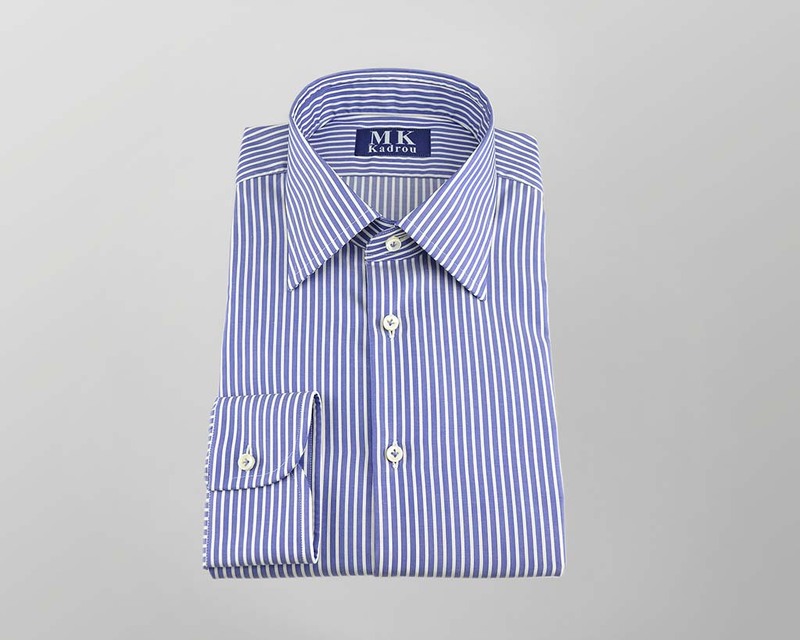 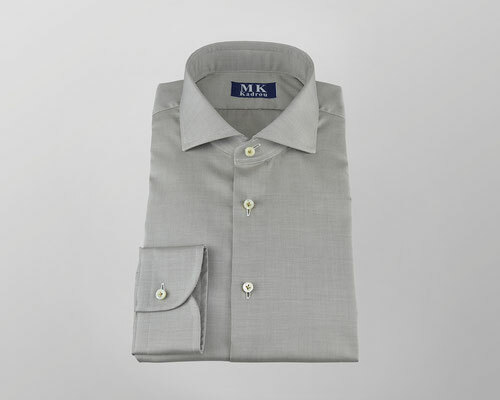 Our high-quality shirts are made of the best textiles from the Swiss weaving mill „Weba Weberei Appenzell AG“. This company is a pool-member of swiss+cotton. 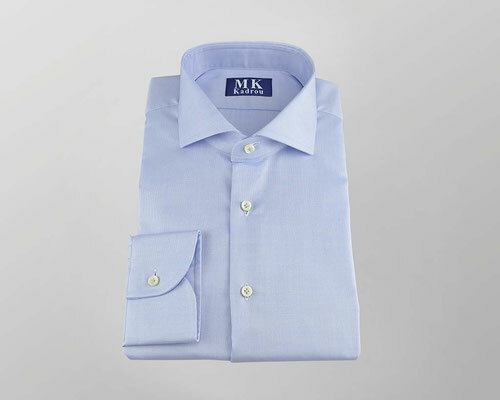 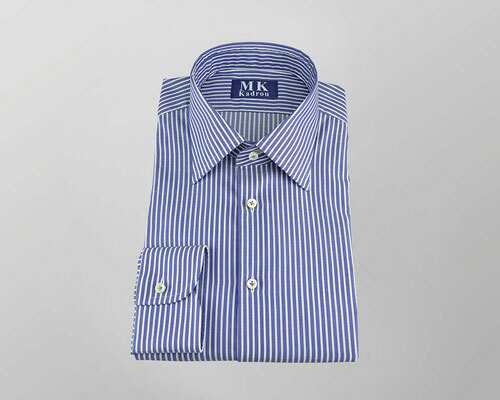 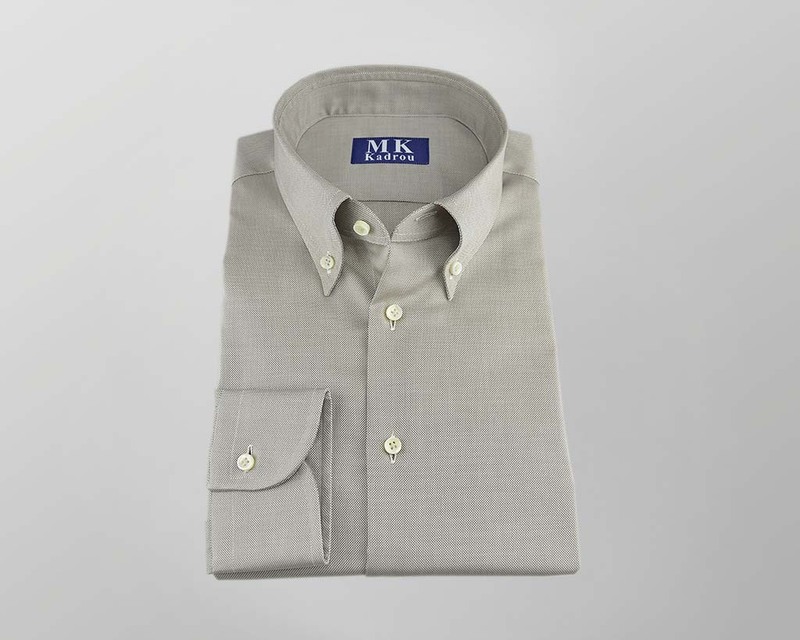 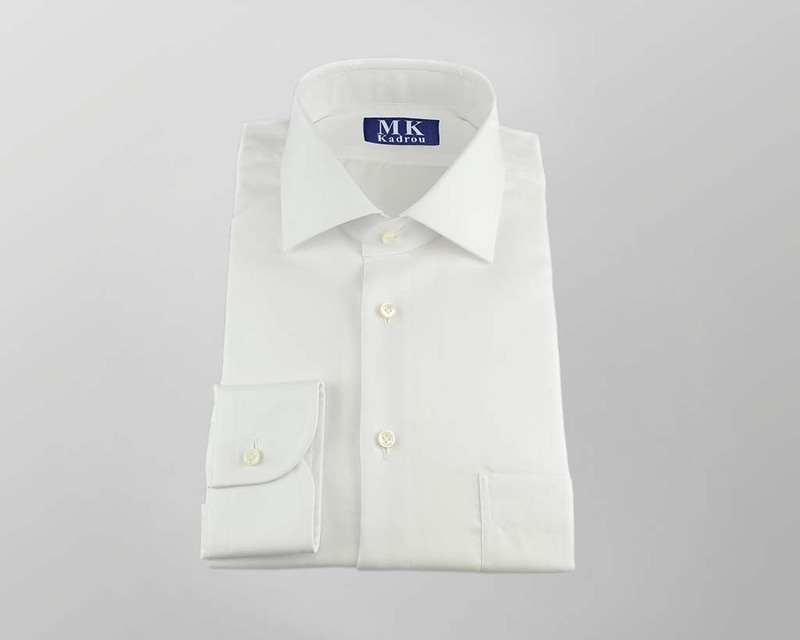 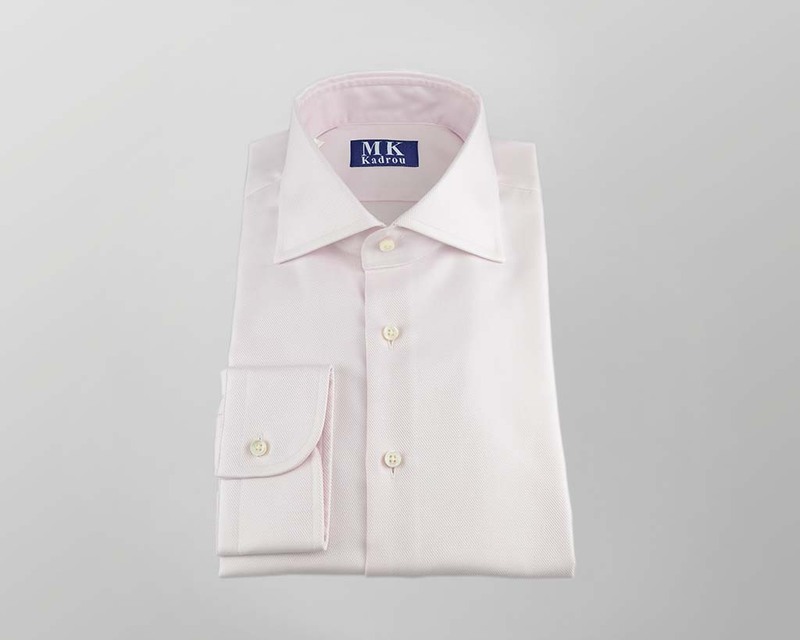 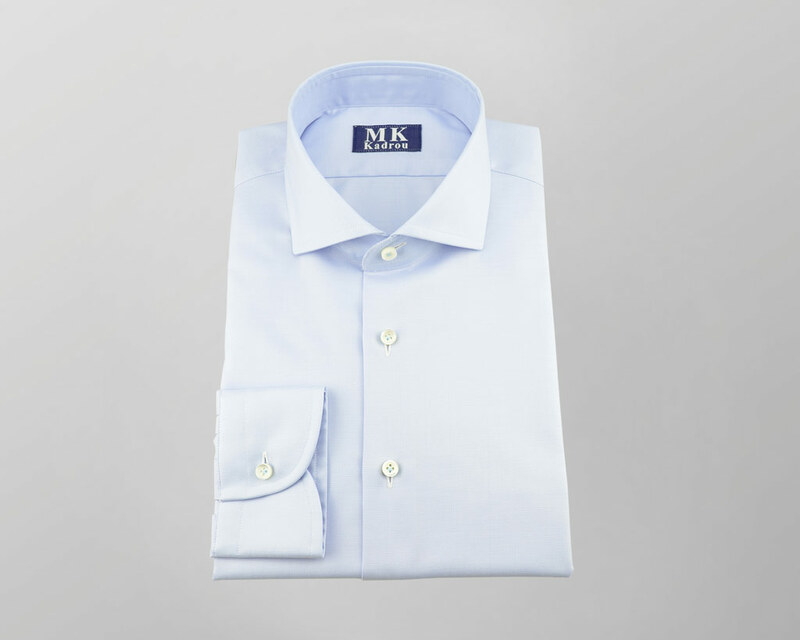 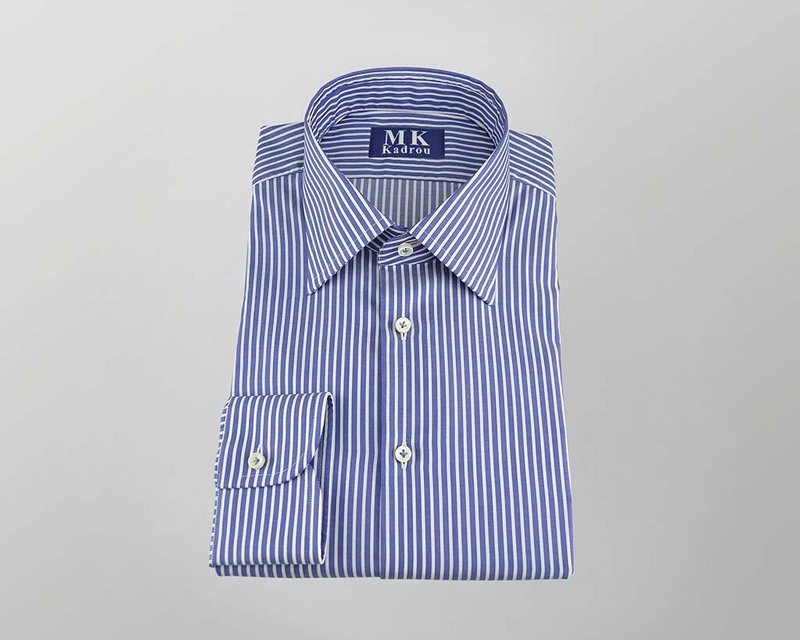 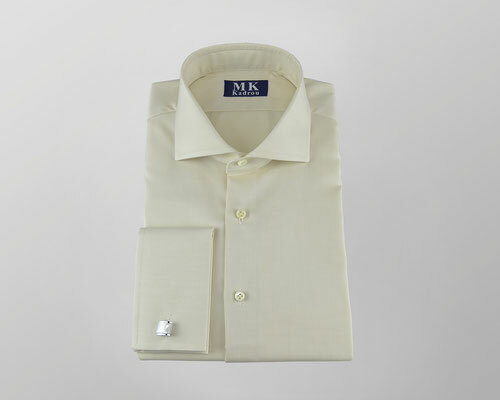 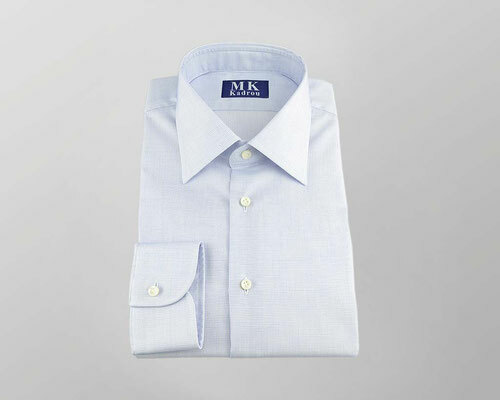 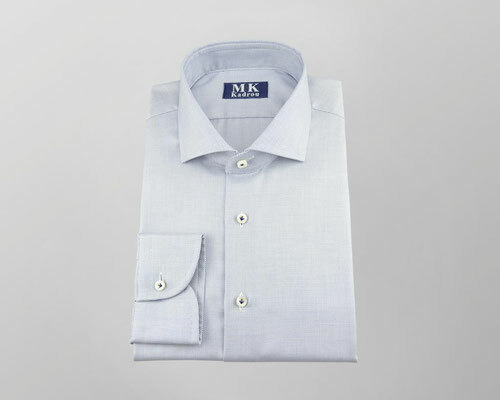 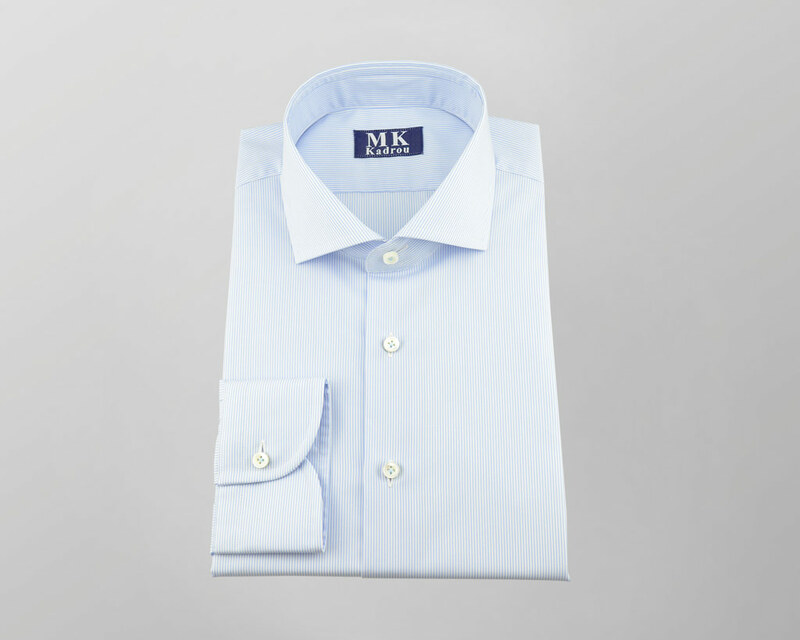 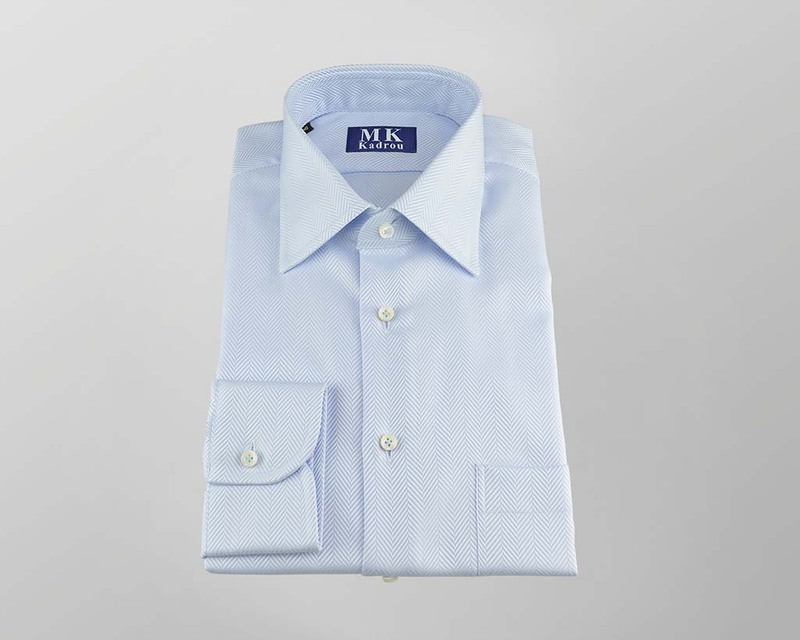 Any product displaying the swiss+cotton mark is guaranteed to contain the finest cotton which will last a long time and be comfortable to wear. 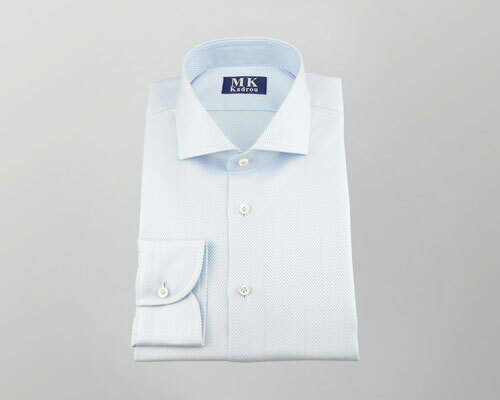 For this reason, only products made from the very best cotton, produced in line with stringent Swiss quality standards, are awarded the swiss+cotton mark of quality.